12.41mm x 10.03mm / 0.489in. x 0.395in. 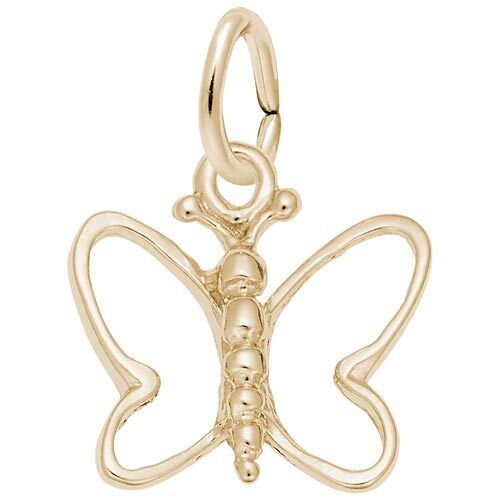 Butterfly Charm. Butterfly has cut out open wings.